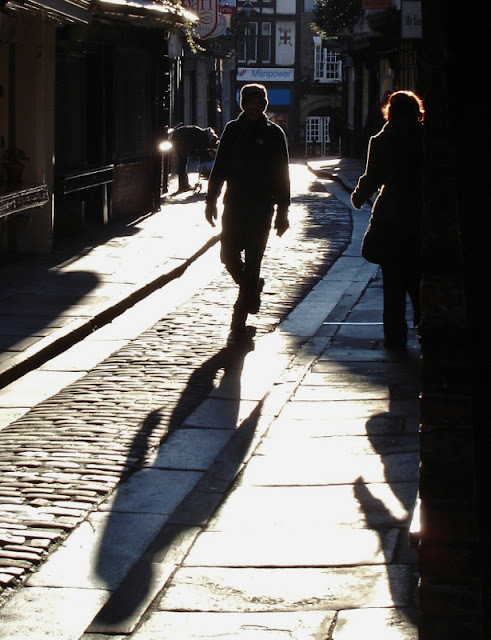 This time of year with the sun low in the sky it can be difficult to walk down the Shambles in the morning and see where you are going. Not that I am complaining about sunny days in winter oh no! Oh, you have some sun! It was nothing but cloud down here today, though at least no rain. I love the light in the north. Yep when its sunny like this it can be hard, especially on the brow of a hill in a car if going towards the light. Nicely caught Deb.